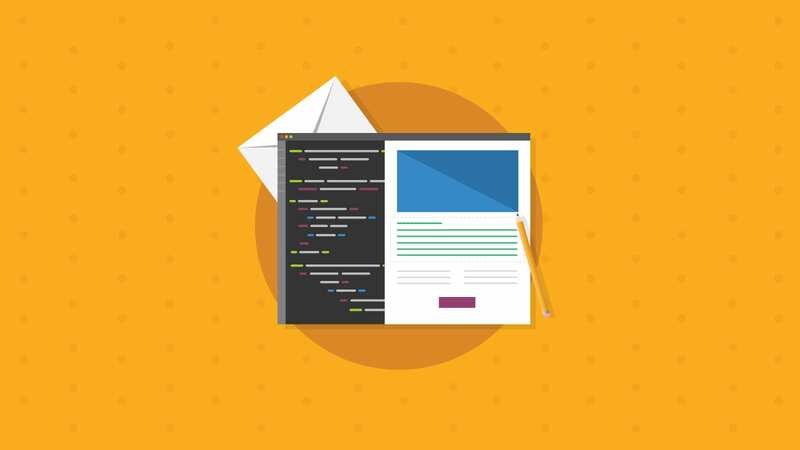 Email marketers know that email testing can be a crucial part of brand reputation, but did you know email testing is also an important factor in email deliverability? The experts at Inbox Pros know this all too well. “We needed a system that would help us review how [clients’] emails were rendering, so we could advise on possible deliverability issues related to email content,” says Chris Arrendale, CEO of Inbox Pros. At Inbox Pros, team members provide clients with robust information on email performance, including spam testing and design renderability. 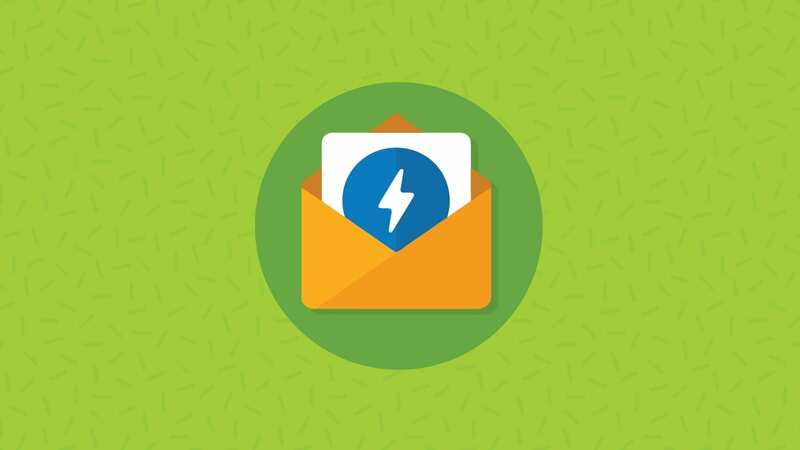 This means having to test clients’ emails across a wide variety of email clients, devices and platforms, as well as the most popular spam filters. Starting in 2015, Inbox Pros added Email on Acid to their deliverability experts’ toolkit. The platform provides detailed reports that help Inbox Pros team members make informed recommendations to their clients. Want to learn more? 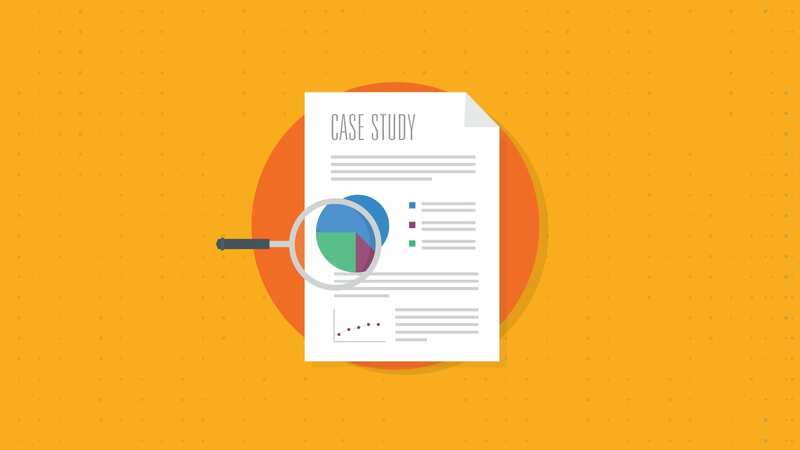 Check out our case study with Inbox Pros and learn how email testing has helped improve their deliverability services. With Email on Acid, you can preview your email in more than 70 email clients and devices, so you know exactly how it will look when it reaches your subscribers. 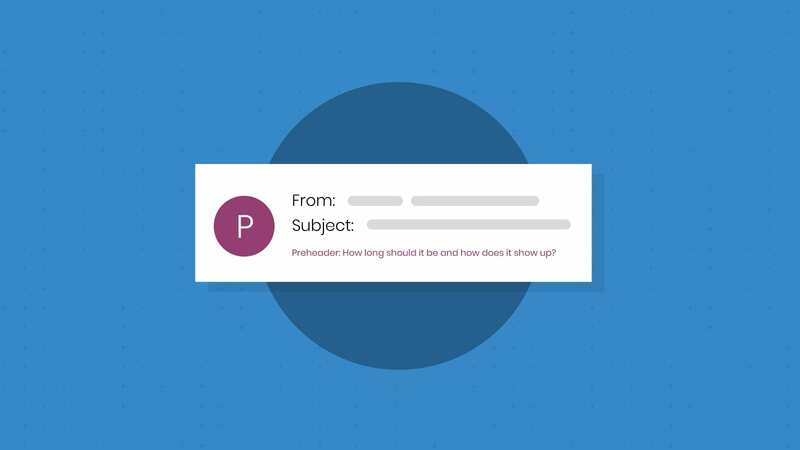 Plus, our All Access plan offers testing for 23 of the most popular spam filters, giving you the assurance that your message will hit the inbox and not the spam folder. Try us free for seven days and see how Email on Acid can improve your deliverability and email marketing ROI.